As part of my Masters, I conducted a research project under the supervision of Dr Philip Marren on the channel change of Corryong/Nariel Creek since European settlement. The site experienced bank instability issues that have variously been attributed to increasingly extreme floods, land clearing, river engineering and invasive willows. This research established the history and investigated the dynamics of the system in order to better inform future management. [Masters Thesis] Teo, E. A. (2013). 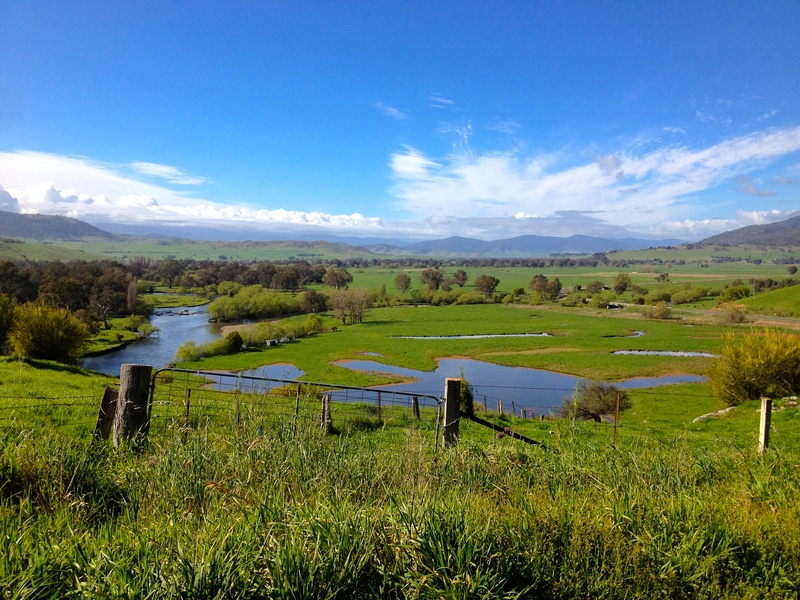 The Geomorphological Evolution of Corryong Creek, Victoria. University of Melbourne. Teo, E. A., & Marren, P. M. (2014). 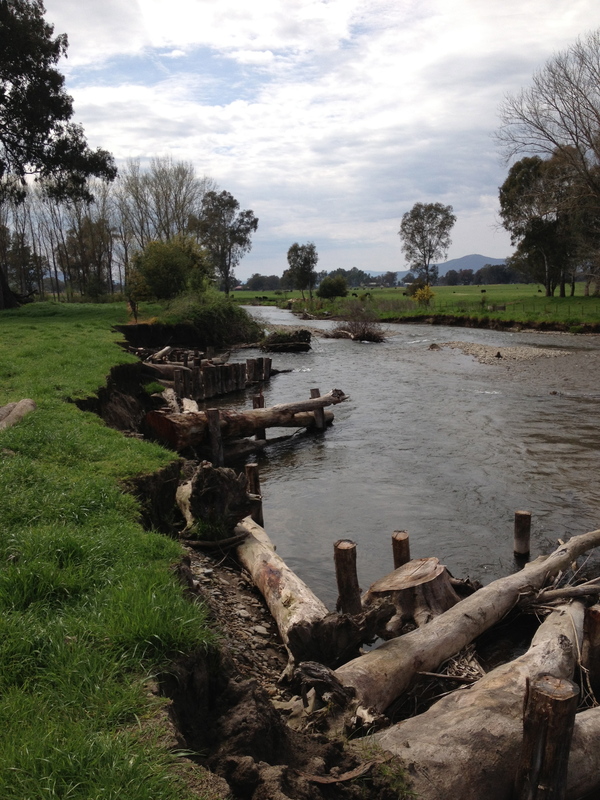 The Evolution of Corryong/Nariel Creek since European Settlement: Implications for On-going Management Prioritisation. In G. Vietz, I. D. Rutherfurd, & R. Hughes (Eds. 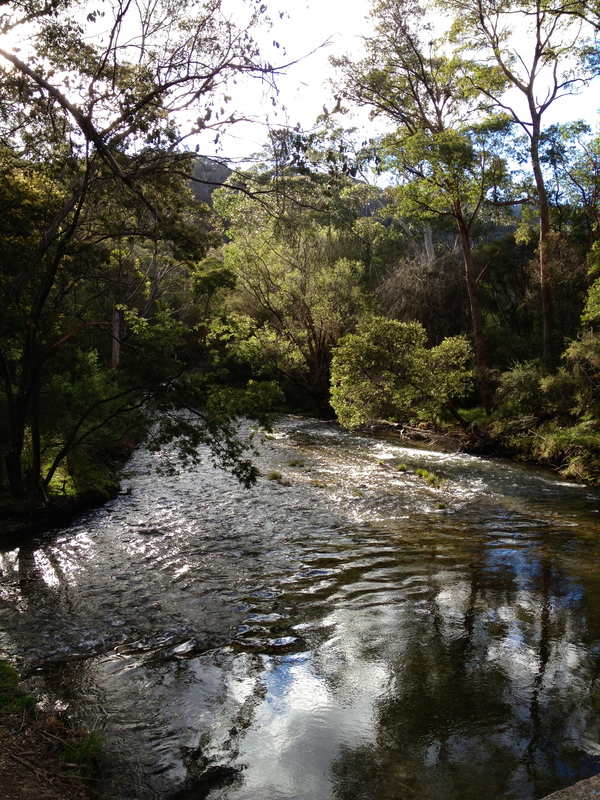 ), 7th Australian Stream Management Conference (pp. 25–35). Townsville, Australia: Proceedings of the 7th Australian Stream Management Conference. The catchment was predominantly used for cattle grazing (2012). 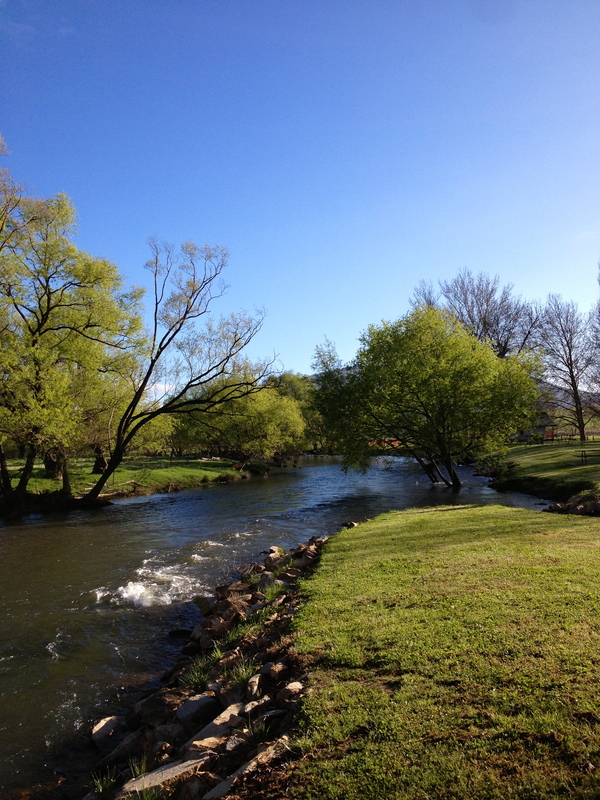 At the confluence of Corryong Creek and the Upper Murray River (2012). Bank erosion and the subsequent bank stabilisation efforts (2012). 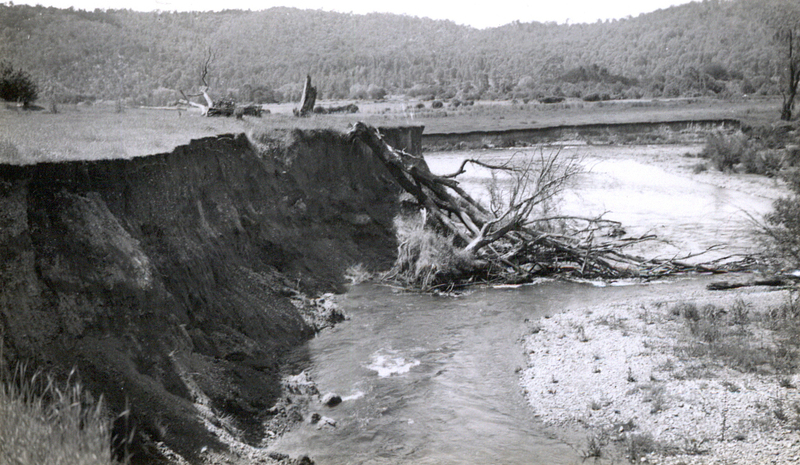 Bank erosion during the 1950s (photo by DEPI). 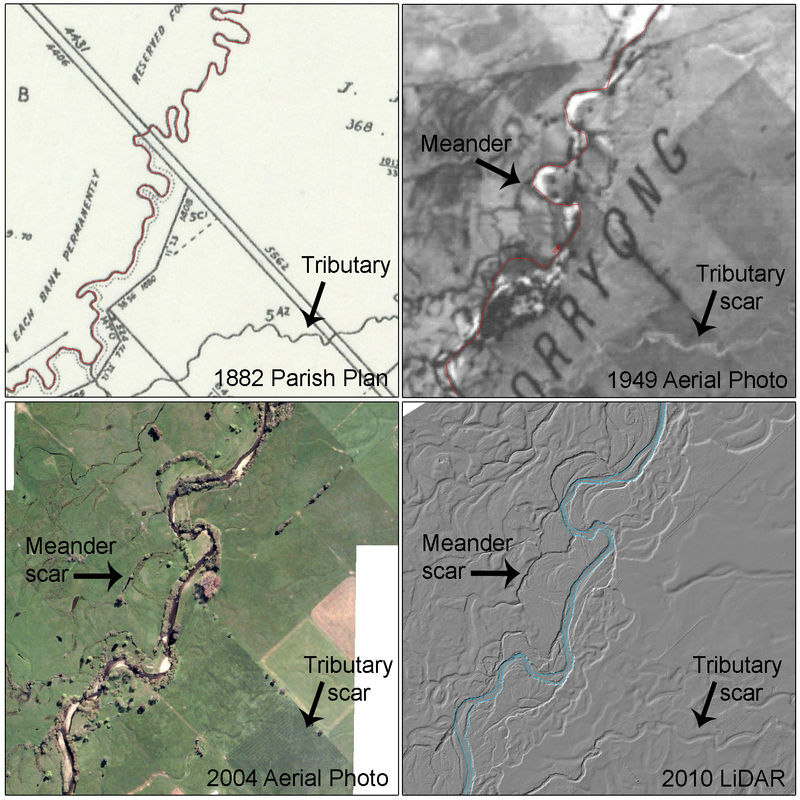 Reconstructing channel change by digitising various data sources using ArcGIS. Near the Colac Colac Caravan Park (2012). Passed my PhD oral defense! Was awarded the Copernicus Prize for my and Morthekai's presentation on time-resolved optically stimulated luminescence dating!